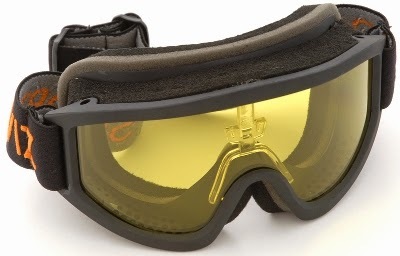 Protecting your eyes is very important if you are a runner, cyclist, swimmer or skier. Making sure you have constant clear vision is key to success and staying safe, so a good pair of sunnies will always be handy. But what if you wear glasses and can't take them off to sport a pair of sunglasses, swimming goggles or a ski mask? Do you resign yourself to a life of just watching sport? No, you get a pair of Sportviz XTS Sunglasses. 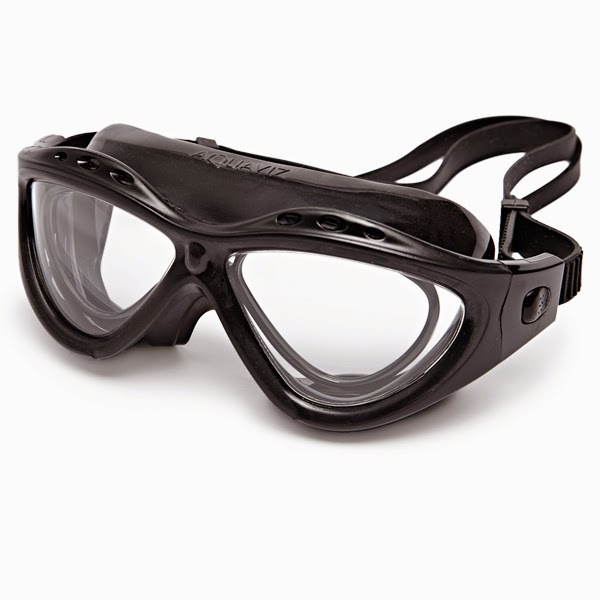 Sportviz essentially make prescription lens eye wear for athletes, and their range includes sunglasses and ski masks for land activities, and goggles and snorkel masks for sub-aquatic pleasures. The real difference with the Sportviz range however, is that once you have one pair of their prescription inserts, you can use them on other types of eye protection, making the hassle of prescription sport glasses a lot easier. As we've written about in the past, our illustrious Editor is a keen cyclist and also a (not so keen) glasses wearer. Although not normally a problem, at this time of year the sun starts to dip lower making it appear in the eye line of runners and cyclists more often. And so a solid pair of shades are certainly called for. Here's where Sportviz kindly stepped in. They provided a pair of the XTS Sungalsses with the detachable insert made to our Editor's prescription, meaning he can ditch the specs and worry not for dazzling autumn sun while biking around the place. The results are alarmingly effective, especially for someone who has never dabbled with prescription shades before. 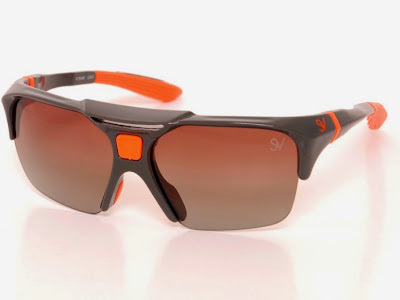 The Sunglasses can be supplied with a choice of anti-glare lenses and come in a range of colours, and as well as being comfortable to wear (an important thing if you're sporting them for hours on end during a workout or ride) they make branching out into other sports much easier. And yes, also included are a very sturdy hard shell case and also a carry pouch. A great idea which had been implemented really well, we're all big fans of the Sportviz range.